This product is available in Symbios, Paklap, Telemart, Ishopping, Shophive. At symbios.pk you can purchase HP 250 G5 Laptop (Celeron Dual Core n3060, 2GB RAM, 500GB HDD, 15,6") for only PKR.32,999, which is 41% less than the cost in Ishopping (PKR.55,806). 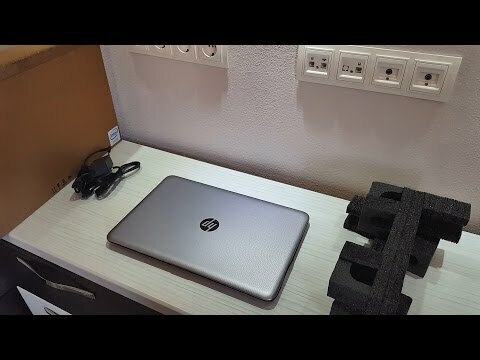 The lowest price of HP 250 G5 15.6" Core i5 6th Gen 500GB Notebook - Without Warranty was obtained on April 11, 2019 1:39 am.